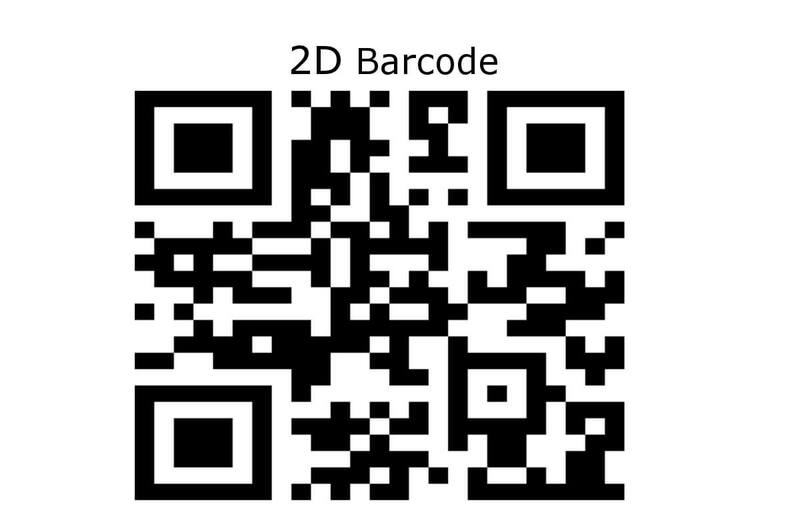 Royal Mail has introduced the 2D (two dimensional) barcodes and will want all users to convert their existing barcodes to these types of labels. 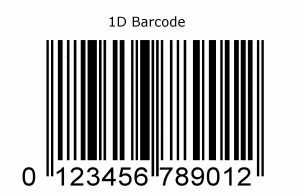 We are used to seeing the 1D barcodes everywhere, but the new evolved 2D barcode can hold more information’s, up to 7089 characters. 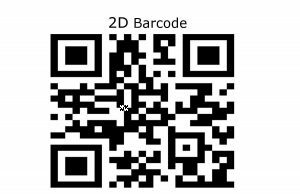 These new barcodes need to be scanned with a camera type scanner so don’t even try using the regular laser type scanner or you will be wasting your time. Royal Mail was complaining that many customers were not reporting the correct amount of parcels so this way automated system will scan parcels giving a better feedback and more accurate charging system. 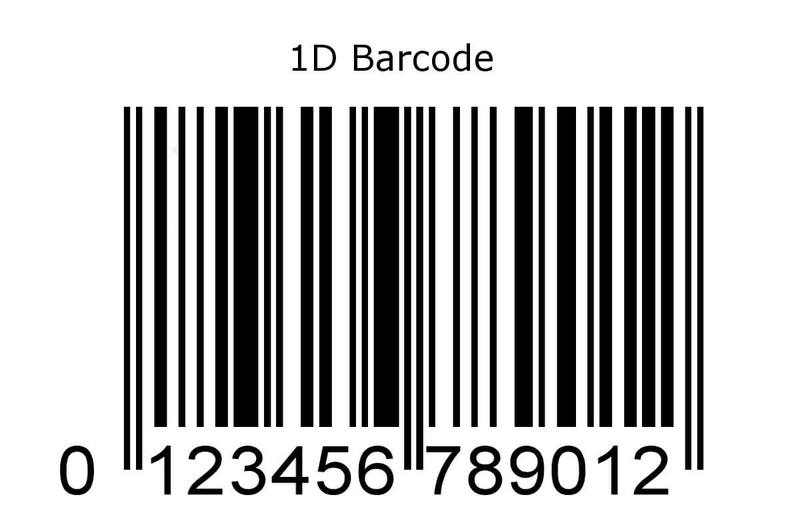 On the other hand the Royal Mail account holders can benefit on the 2D barcode as these are individual tracking details, so the Royal mail customer can actually track the item and speed up the non-delivery claims. If that’s the case, but this cannot be handed out to the receiving customer as this can be tracked only internally. Just Ship It is integrated with Royal Mail so our customers would have to create a Net Despatch account, which takes about 5 working days. 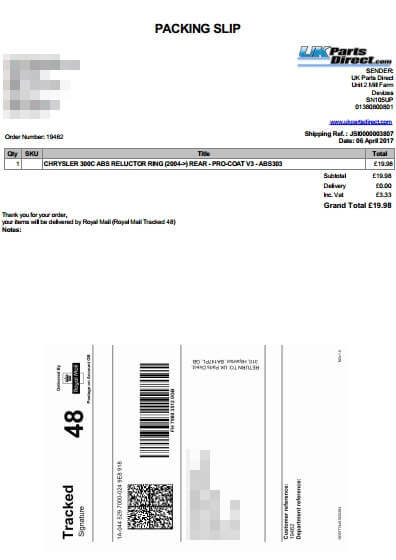 When the integration is completed, Royal Mail labels can be created with a touch of a button. Just Ship It can also use integrated labels having the invoice on the top and the label on the bottom or the other way around. Net Despatch is a leading SaaS parcel data management platform for postal and parcel carriers that have been bought by Royal Mail in 2015, it will be used by applications as a gate way in to the Royal Mail backend without having direct access to it.